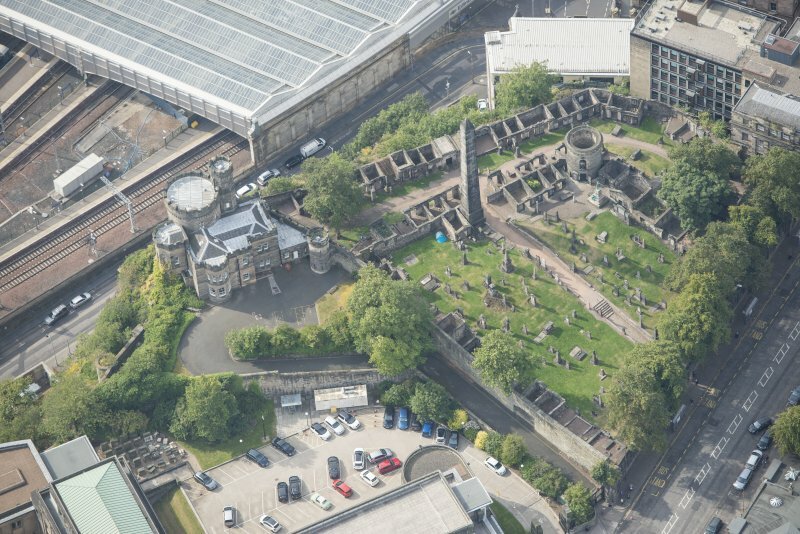 East elevation, showing part of Calton Hill Burial Ground and old Tenement at 15 Calton Hill, Edinburgh. 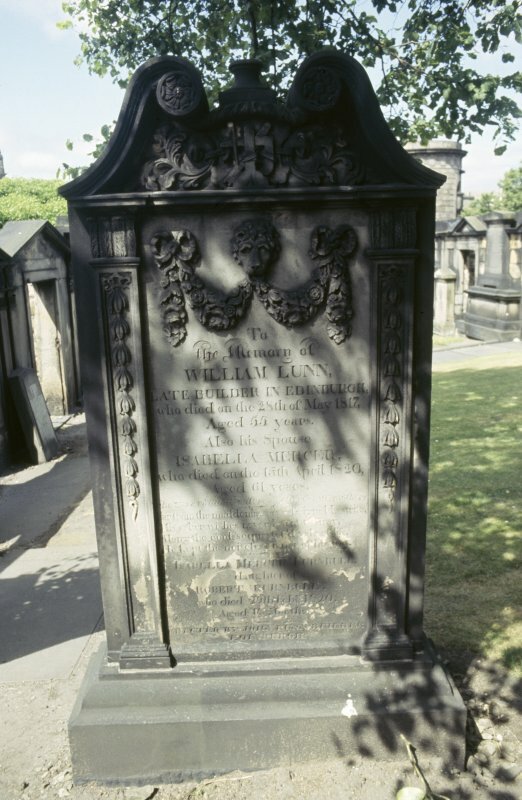 View of gravestone of William Lunn at Old Calton Burial Ground. 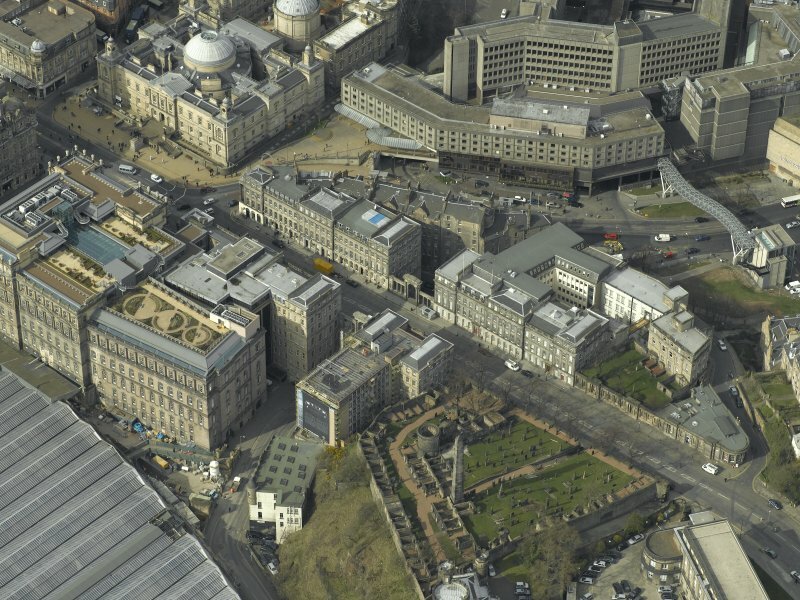 Oblique aerial view of Old Calton Burial Ground and Governor's House, looking SE. 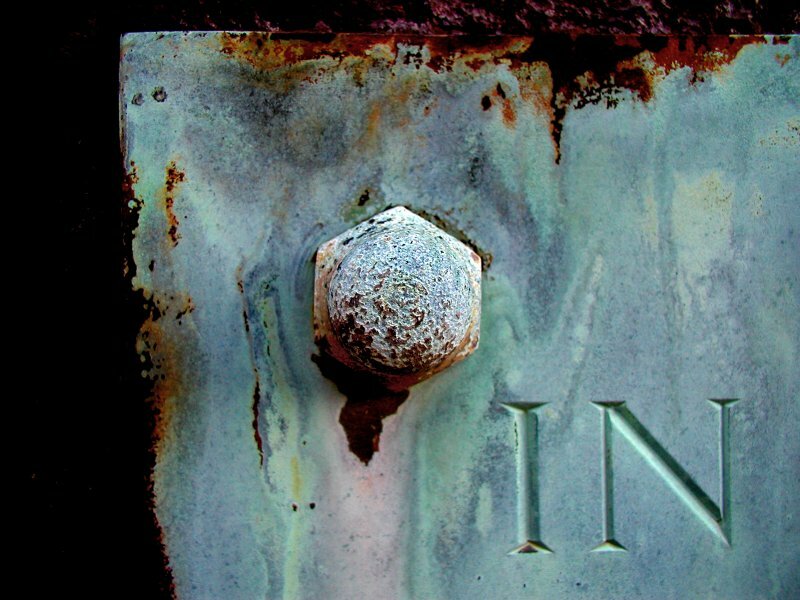 Detail of bronze plaque on monument in memory of Helen Bryden (died 15th July 1866). 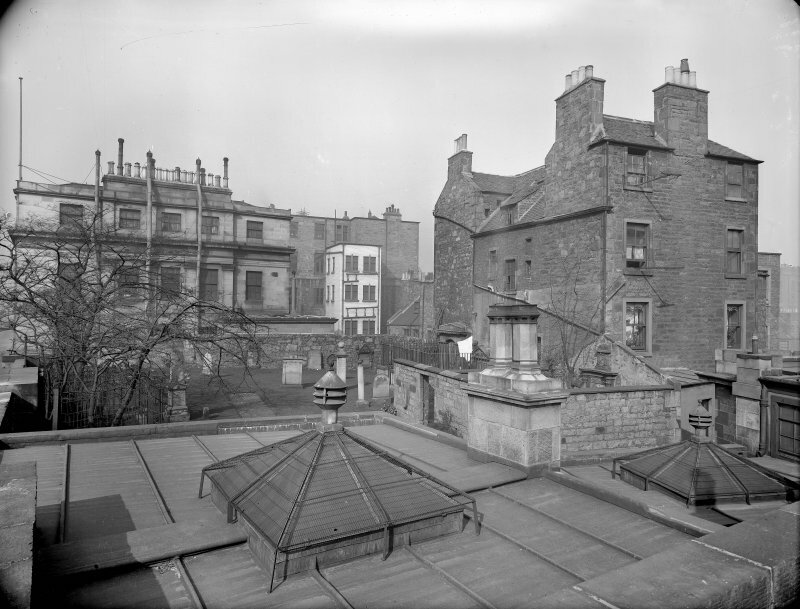 Located near to the American Civil War Memorial in Calton Old Burial Ground. 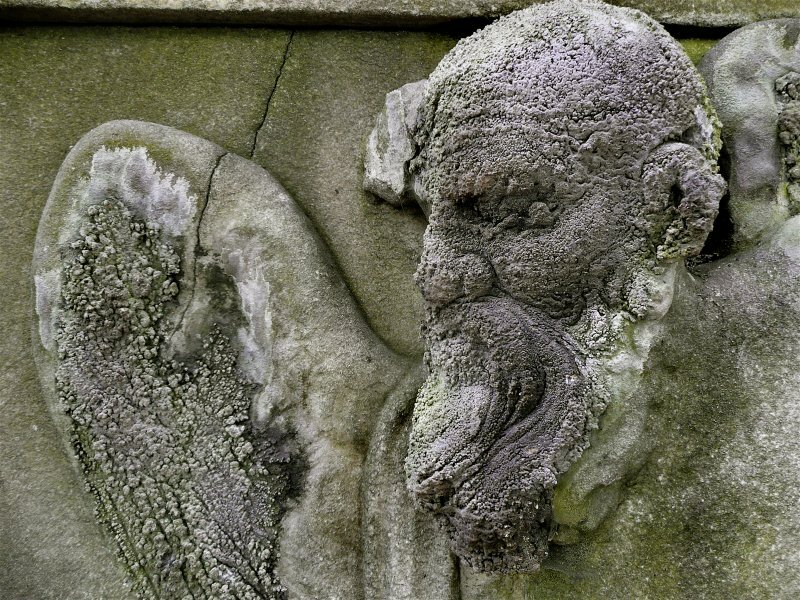 Detail of sculpture on monument located near to the entrance of Calton Old Burial Ground. 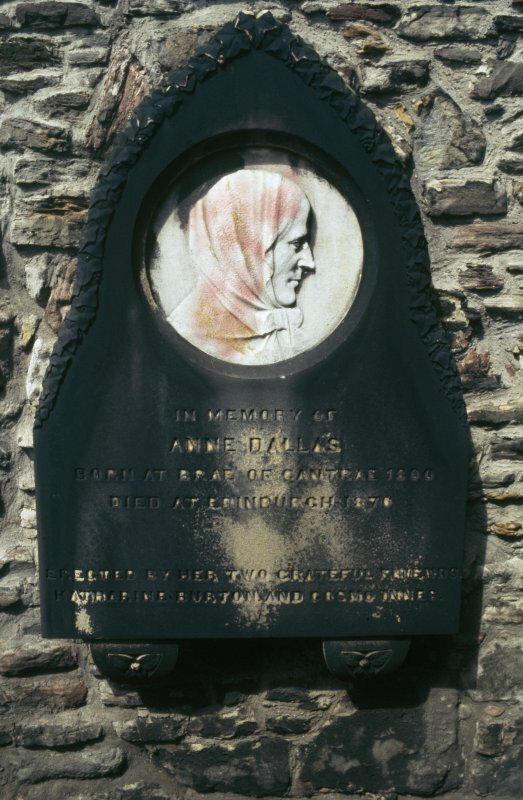 View of gravestone of Anne Dallas at Old Calton Burial Ground. 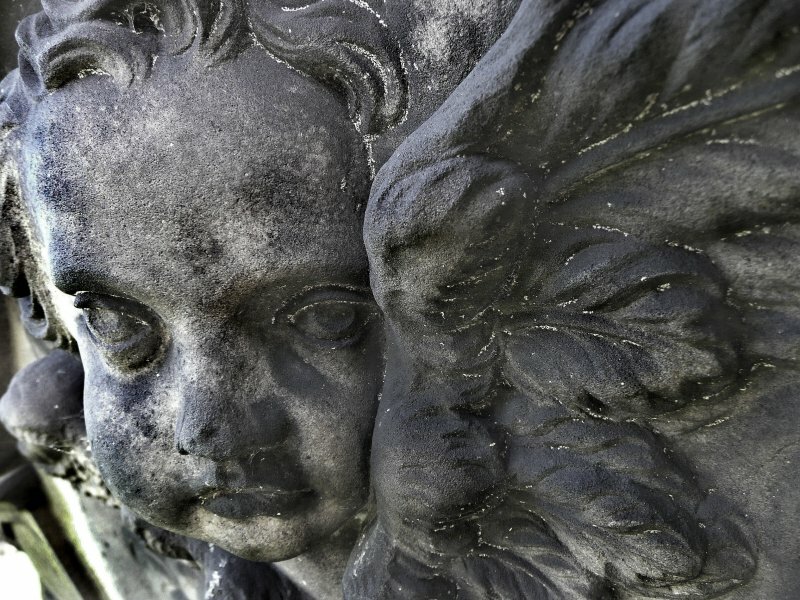 Detail of sculpture on monument in memory of Catherine Finlay (died 27th October 1797) and family. 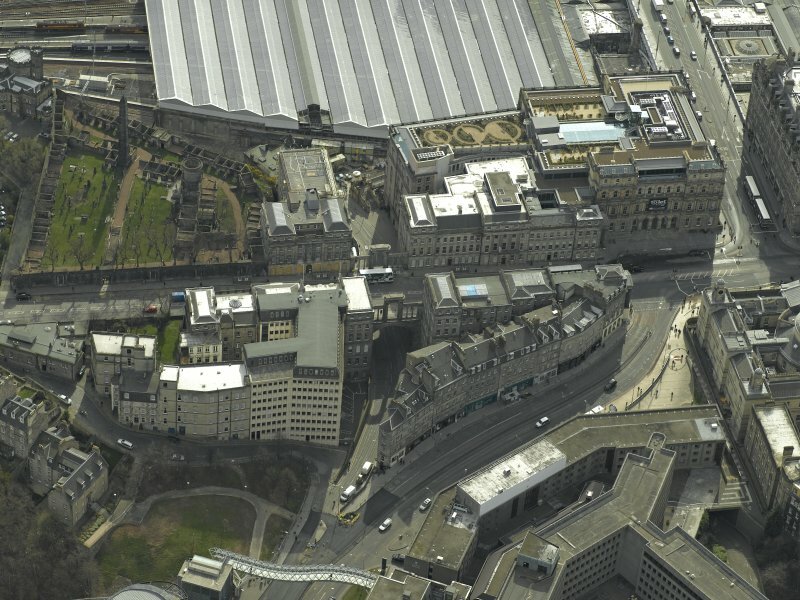 Located near to the entrance of Calton Old Burial Ground. 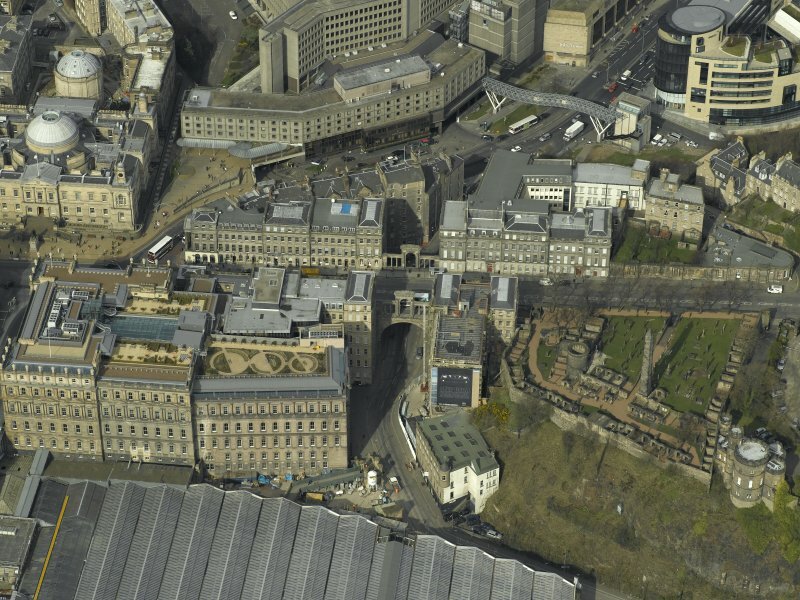 [North Section separated from main Burial Ground by construction of Waterloo Place]. 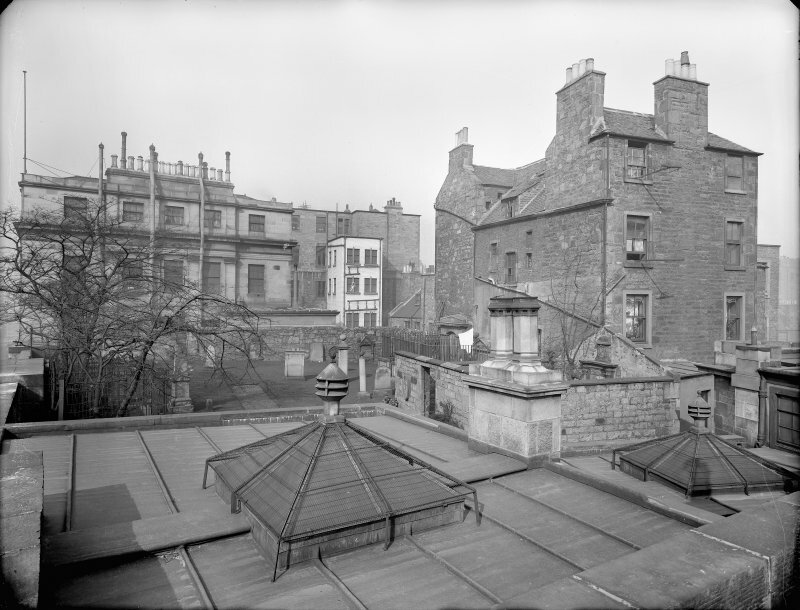 Architect of Robert Burn Tomb: William Burn 1816. 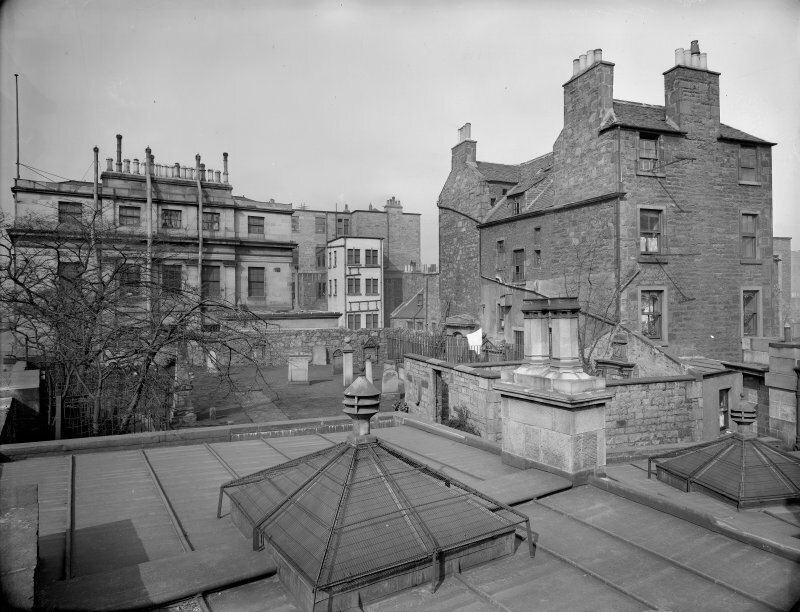 Photographs of Calton Cemetery, Edinburgh, possibly by the Scottish National Buildings Record c1940-49.